Big surprise, another wrap dress! My love of cleavage is no secret, and there’s no better way to get that than with a wrap dress. I really did try to avoid it, though! 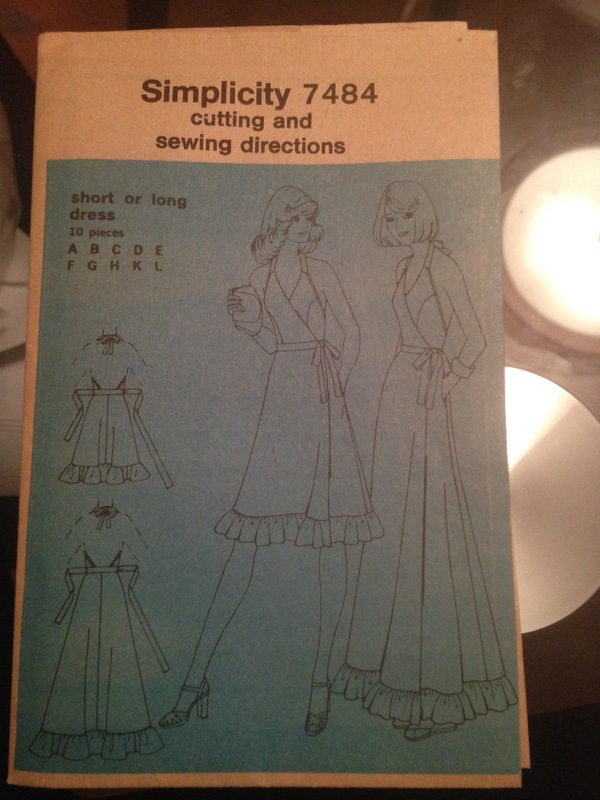 But then Gertie posted an insanely awesome backless vintage pattern dress. Vogue 7375, don’t look for it, you can’t find it. 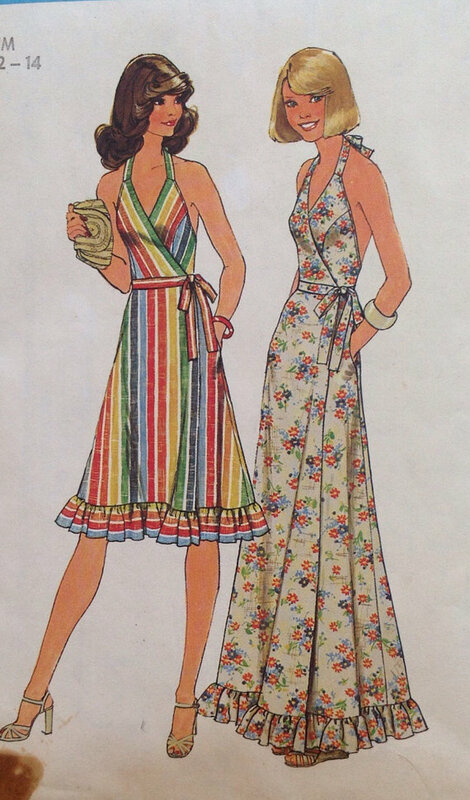 After going deep into the wormhole searching for that pattern, I started stumbling upon vintage backless maxi dress patterns. How cute are these vintage instructions? 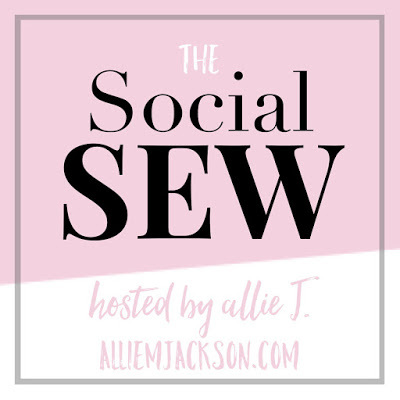 This will be the first vintage pattern I’ve actually made, so cross your fingers for me! 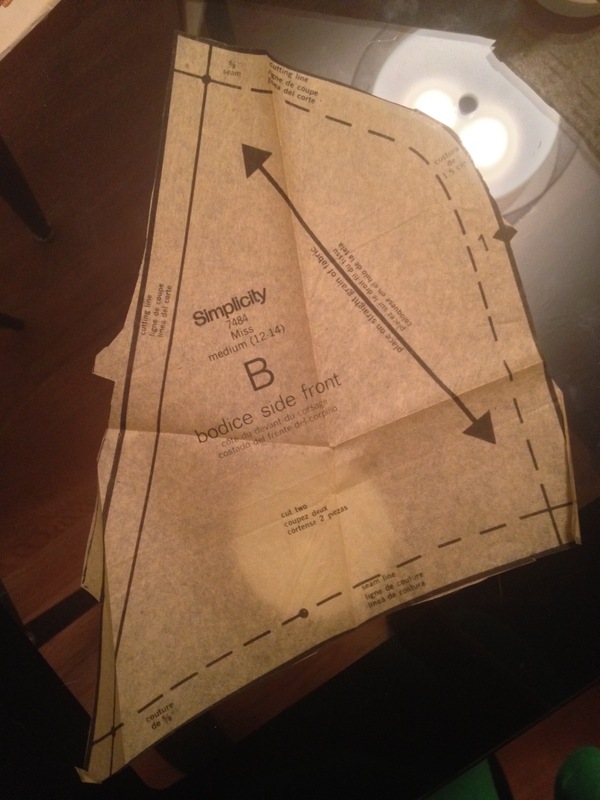 My pattern arrived precut, so no debating the tracing/cutting of the pattern. So far, I’m really enjoying the vintage details. The pattern calls for elastic, which I was unsure of originally. But then I realized the elastic goes on the bust edges, to help hold you in. I love that, and there’s no way in hell I would have thought of that myself.